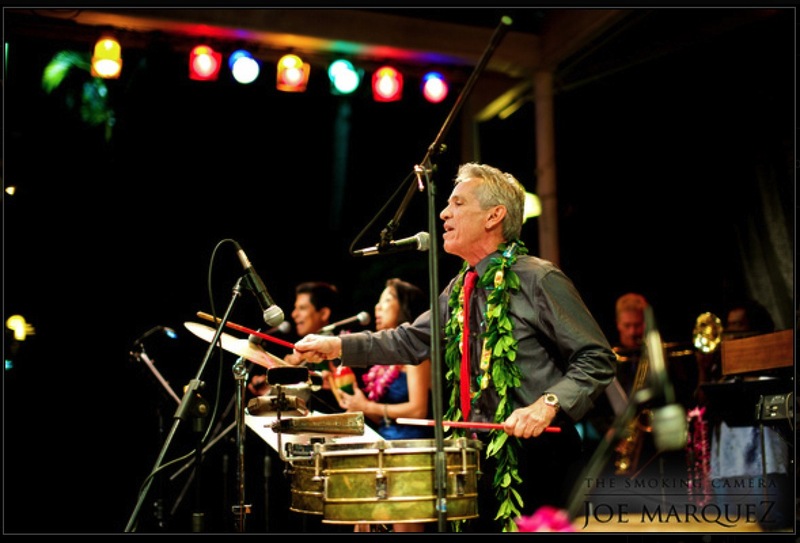 "The Sound of Hawaii's Latin Music"
"Rolando Sanchez and Salsa Hawaii is exhilarating… stimulating… energizing… intensifying!!" 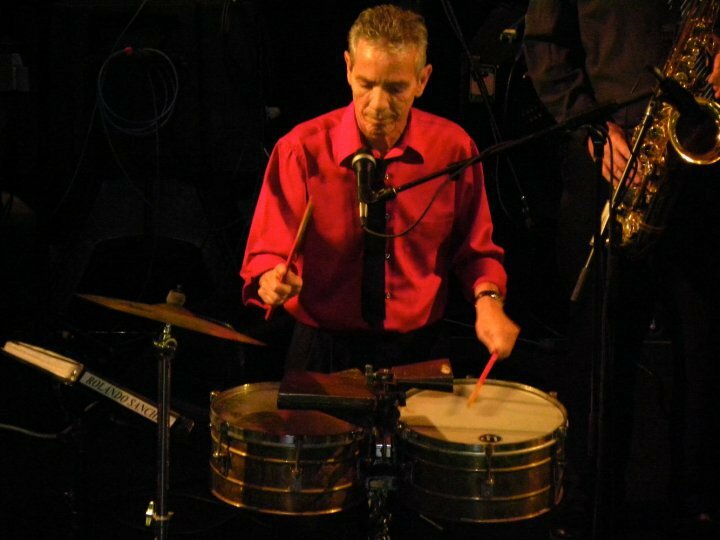 "Sanchez is also a melodic blur on congas, timbales and other percussion instruments...Contagious, toe-tapping, heart-thumping stuff." "Latin music has a lot of thanks to give to people like Rolando who are the ambassadors of our music, the world over." 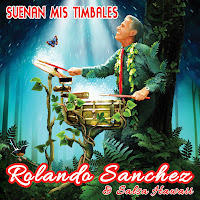 Born in Masaya, Nicaragua to a musically artistic family, Rolando Sanchez is a percussionist, singer, songwriter, recording artist and producer that surpasses the boundaries of traditional sounds with a mixture of Latin Jazz and Latin Rock. 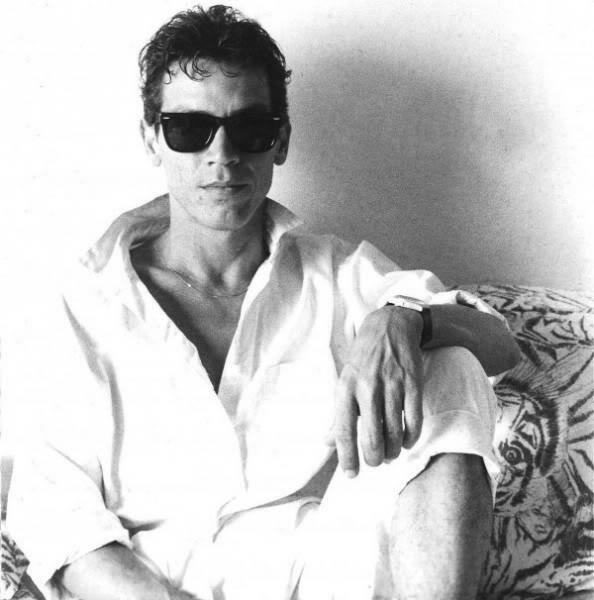 On timbales and congas, his music is alive and contagious. Over the last 20 years he has accumulated numerous awards, certificates of recognition and proclamations. Rolando has been featured in many television shows, specials and music videos in Hawaii and Tahiti, as well as write-ups in national, international and local magazines, newspapers, trade magazines and periodicals. In addition to his own recordings, he has been the featured guest percussionist on more than a dozen CDs. 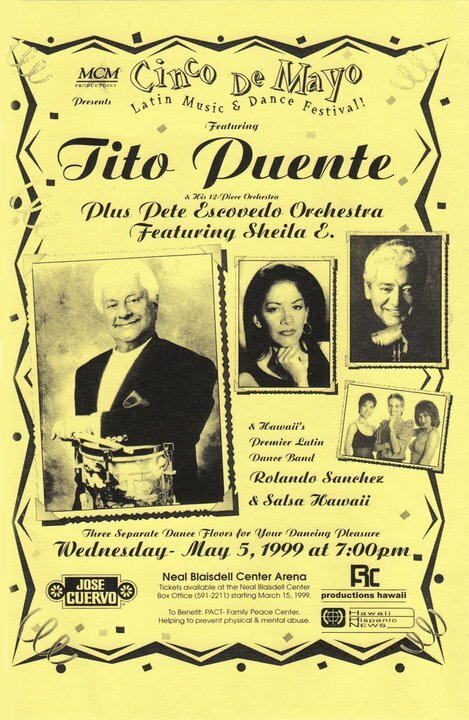 He has shared the stage with recording artists of many genres, including Mariachi del Sol, Joe Henderson, Michael Franks, Eddie Palmieri, Orquesta De La Luz, The Mamas & Papas, Sting, Crystal Gayl, Jazz Crusaders, Tito Puente, Pete and Sheila E. He also performed at the 1998 Miss Universe Pageant Coronation Ball and at the contestants' boat cruise celebration, which was featured on cable channel E! 's Miss Universe special. 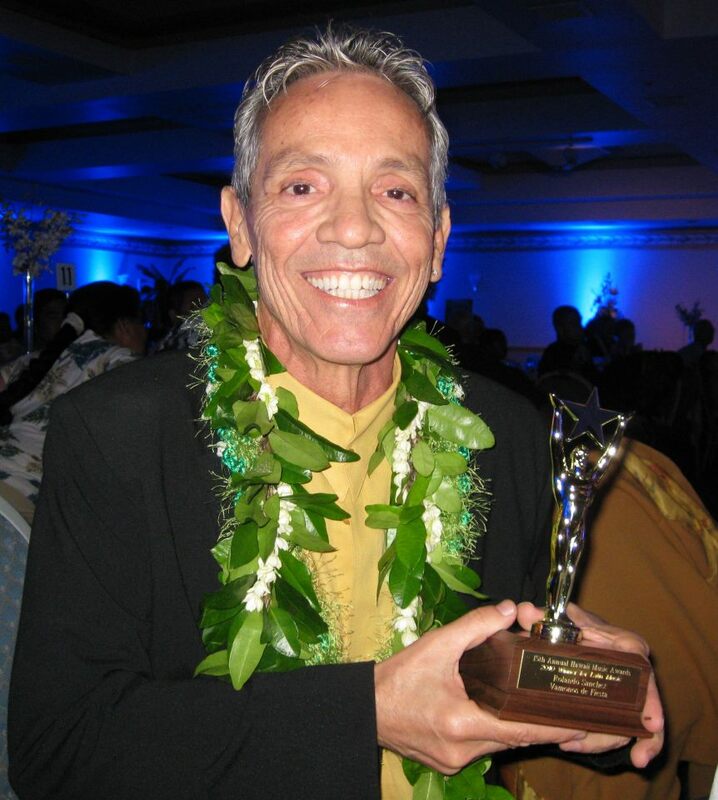 Rolando has also appeared on episodes of television series "Jake and the Fatman" and "One West Waikiki", and in the movie "Fist of Steel" starring Alexis Arguello and Carlos Palomino. 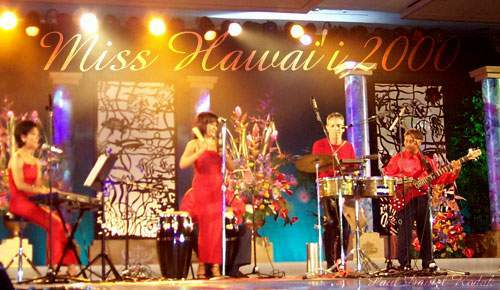 Rolando has promoted Latin music in the islands by producing events such as the Latin Explosion Concert Series and the HAWAII INTERNATIONAL LATIN MUSIC FESTIVAL featuring Latin music bands and artists worldwide. Musical guests who have appeared at the festival include Chepito Areas, Danilo, and Mario Sanchez (from the San Francisco Bay area), Son Reinas (Japan), Carmen Jimenez (New York), Emilia (Japan), Sabrina (Hawaii), Orquesta La Palabra and many other local, national and international artists. 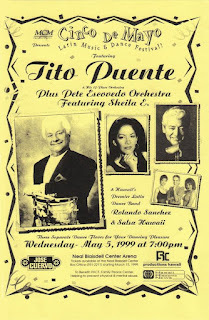 He also co-produced the Cinco de Mayo Latin Music and Dance Concert at the Neal Blaisdell Arena that featured Tito Puente, Pete Escovedo, Sheila E. and Hawaii's own premiere Latin dance band, Rolando Sanchez & Salsa Hawaii. 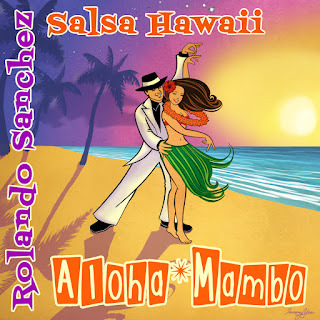 Victoria Taylor Murray's Mini-Interview w-Rolando Sanchez "King of Salsa Music"